Girls entering Form III (Year 7) embark on the first phase of their journey into the Senior School. 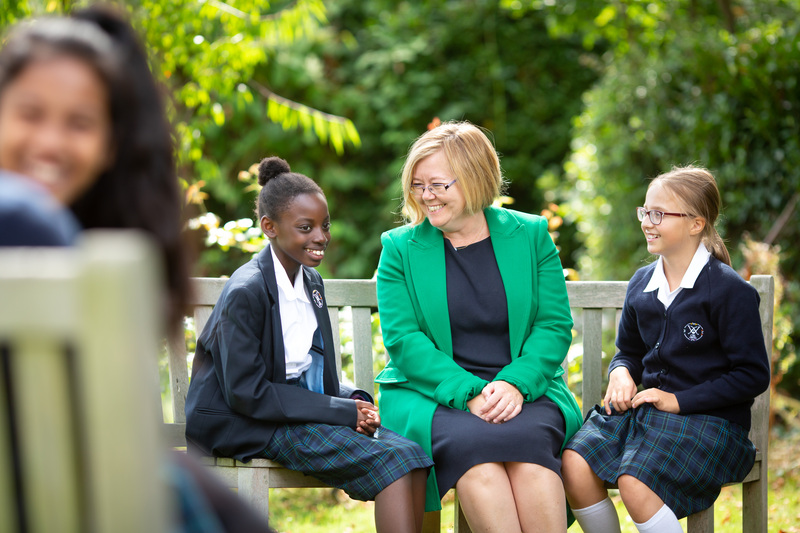 Learning is purposeful and challenging as well as pleasurable and girls are fully supported throughout this transitional stage in order to capitalise effectively on the rich offerings of the Senior School. We encourage strength of character, enabled in the community. We seek to inspire our girls so that they see the rewards of intellectual curiosity and discovery. Each girl achieves her potential and more. 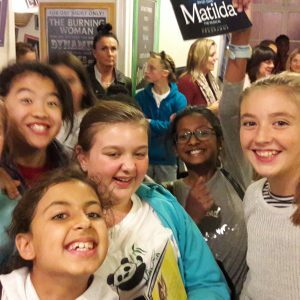 There are plenty of opportunities for girls in both classes to recreate together as well as to jointly participate in sport, drama productions and extra-curricular clubs. In addition girls enjoy residential holidays and joint school outings. 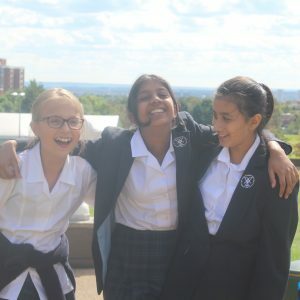 The following events are organised during the Form III year and are designed to help the girls with their transition into Senior School as well as to build confidence and enthusiasm as preparation for life-long learning. 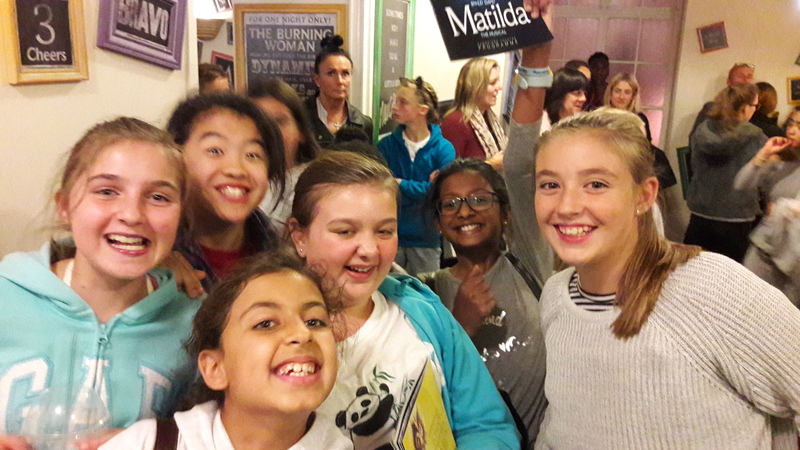 During the Upper II Summer Term, girls are invited to attend a joiners’ event. This is an afternoon in which existing and new girls participate in a series of activities with their future class mates as well as many of their teachers. It also provides an opportunity for parents to get to know staff and each other. A parents’ information evening is held at the beginning of the Michaelmas Term. The evening features presentations by Form III Form Teachers who run through the details of school life for the pupils. It also allows parents the opportunity to ask questions and meet their daughter’s Form Teachers and Senior Form Teacher. 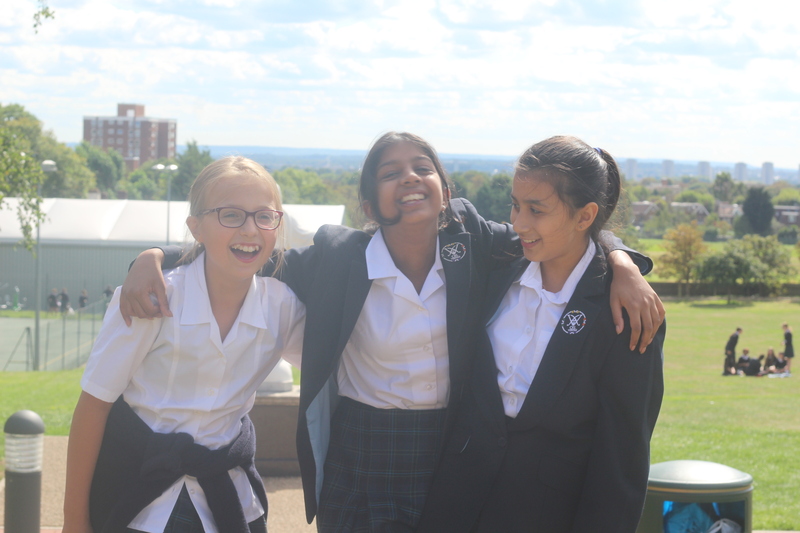 Each Form III pupil is twinned with a Big Sister in the Sixth Form – someone who can offer support and advice on life in the Senior School. 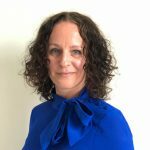 Simply put, they are a friendly face and someone the younger pupils can talk to; who has ‘been there before’ and is happy to help. They are available to their Little Sister to listen, care and to provide a positive female role model. St Augustine taught that a secure and happy environment enables the best learning and our community reflects that. 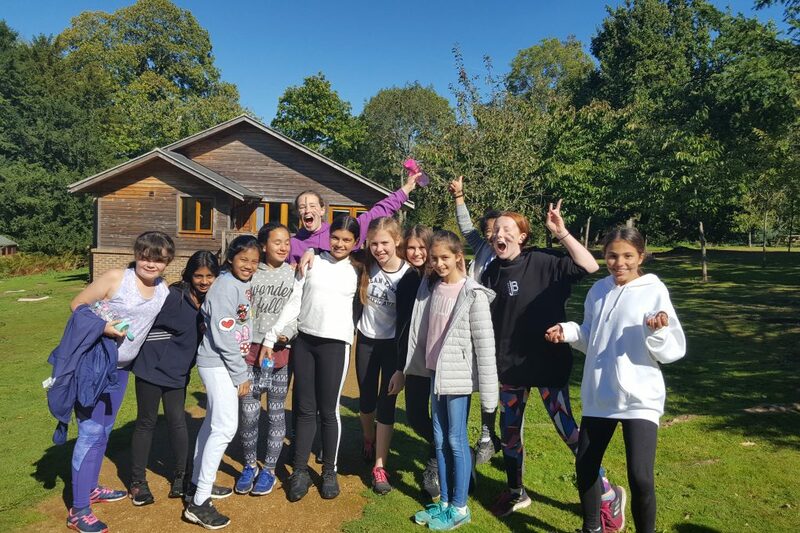 It is a tradition at St Augustine’s that Form III enjoy some time away together early in the Michaelmas Term. 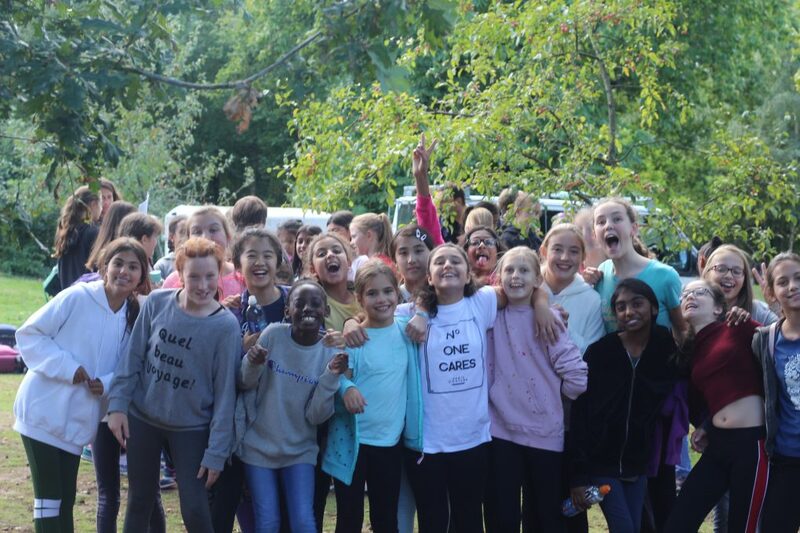 We feel that at this stage getting to know one another well, establishing friendships and learning to work together with their teachers as a cohesive unit is central to the creation of a secure learning environment for our girls. So, whilst undoubtedly a lot of fun, this trip has a serious, educational purpose too. The girls are assessed throughout the year by end of topic test or unit assessments to ensure the best possible progress for each girl. During the Summer Term, Form III pupils complete a formal set of assessments on all academic subjects. These assessments are completed under strict examination conditions to allow the girls to get a taste of what will be required of them further up the school.